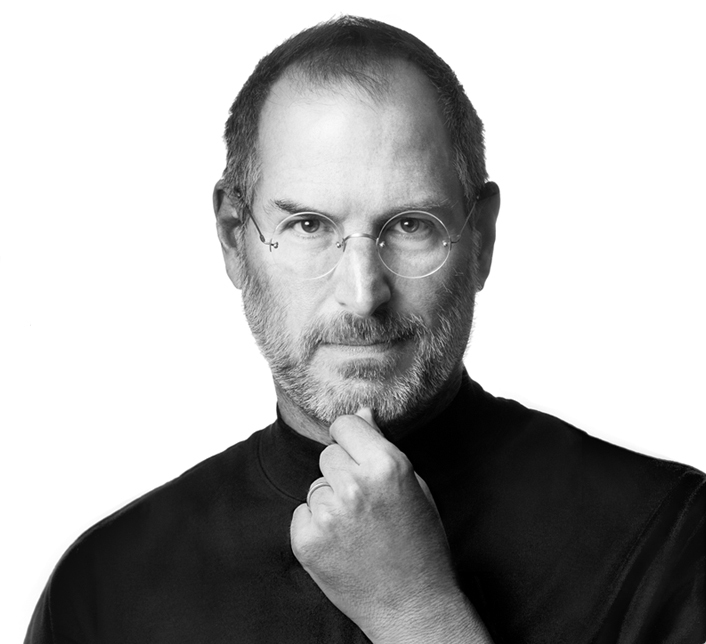 Steve Jobs, Apple company co-founder and former CEO who helped revolutionize the personal computer industry, the way we listen to music and mobile communications, died Wednesday. He was 56. Es la segunda entrada que veo ya dedica a Steve Jobs, y como ya he dicho ante, estamos aquí de paso, mas ricos o mas pobres, así que intentemos aprovechar el tiempo lo mas que podamos. It is a splendid memorial to this creative and long-suffering man. You are terrific to remember him in just this way!! his life was short but what a profound impact he had on the world during his time here. Another wonderful tribute! Such an amazing mind!